Safety and security of the children is one of prime importance in Rasbihari International School transport operation. 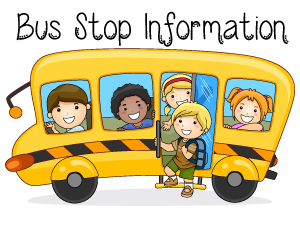 Every school bus is chaperoned by a lady attendant all the way from the first to the last stop, both for pick up as well as drop. 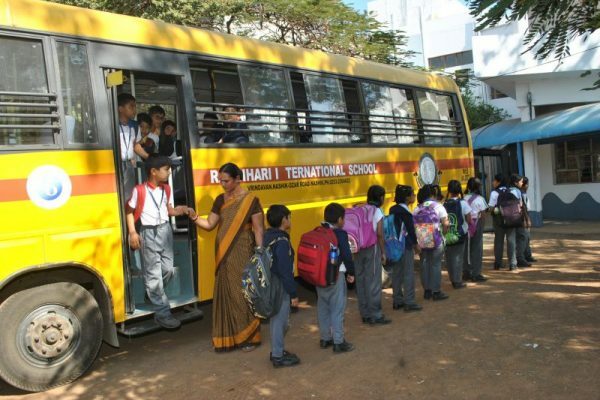 CCTVs inside the bus monitors onboard activities and first aid kit is always available on all buses. 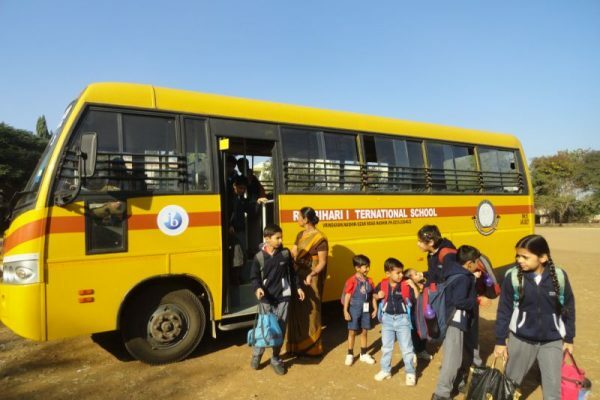 All Rasbihari School buses are equipped with speed governors to ensure that the speed of the bus never exceeds the prescribed speed limit set by RTO. 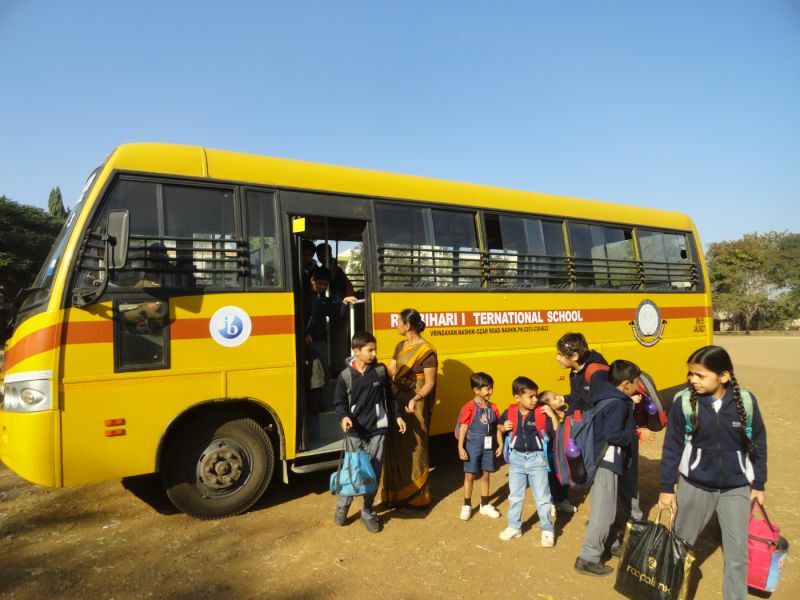 The bus routes of Rasbihari International Schools are planned to ensure that the maximum run time of the bus is not more than 45 minutes. 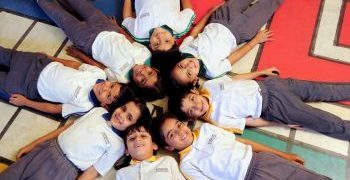 The short journey ensures that the students get to spend time in school or at home instead of being subject to long arduous commutes.